We put your desires at the heart of everything we do. 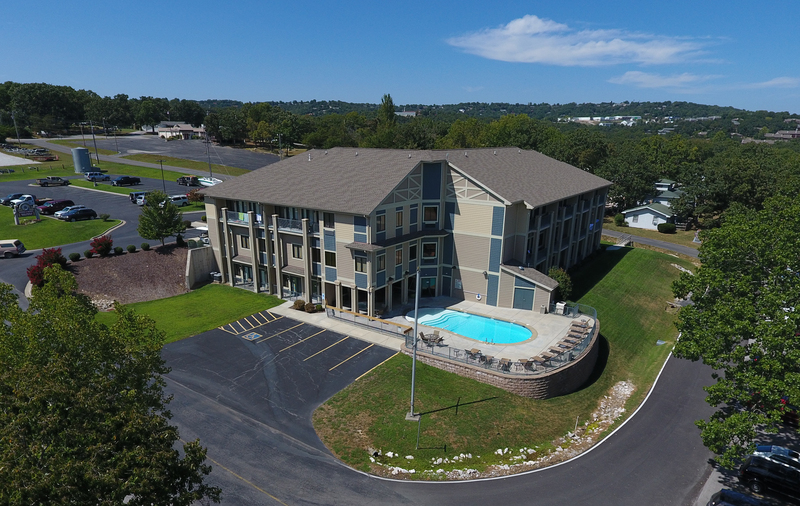 We're on the shores of Table Rock Lake and only minutes from Branson. 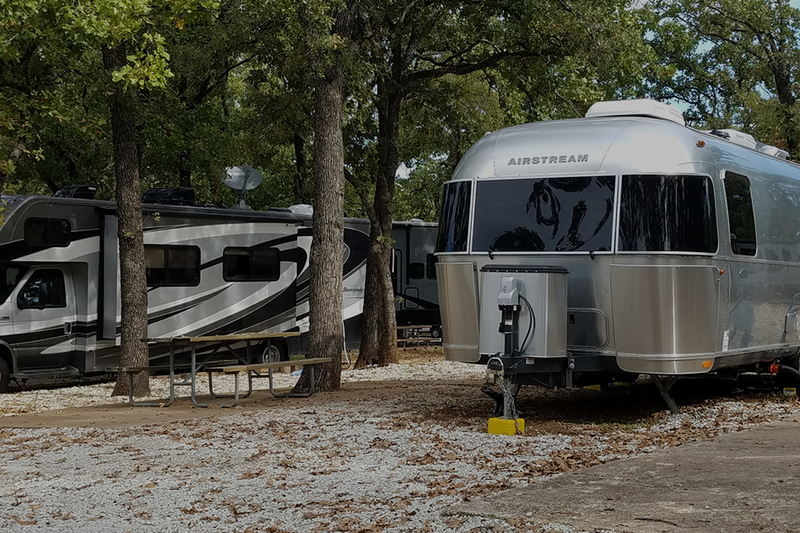 Whether you’re looking for an affordable, comfortable hotel room or suite, or possibly a camping spot for your motorhome, fifth wheel, or tent, or possibly a stay in one of our furnished cabins on the lake, we’ve got what you’re looking for. And, while you’re here, we have a lot for you to enjoy. From our swimming beach to our full-service marina that offers boat and PWC rentals, we’ve got it all! 39 Room Hotel and Suites with lakeview, king, double queen, and more. Shaded pull-though spots with full hook ups, lakeview, showers, and more. 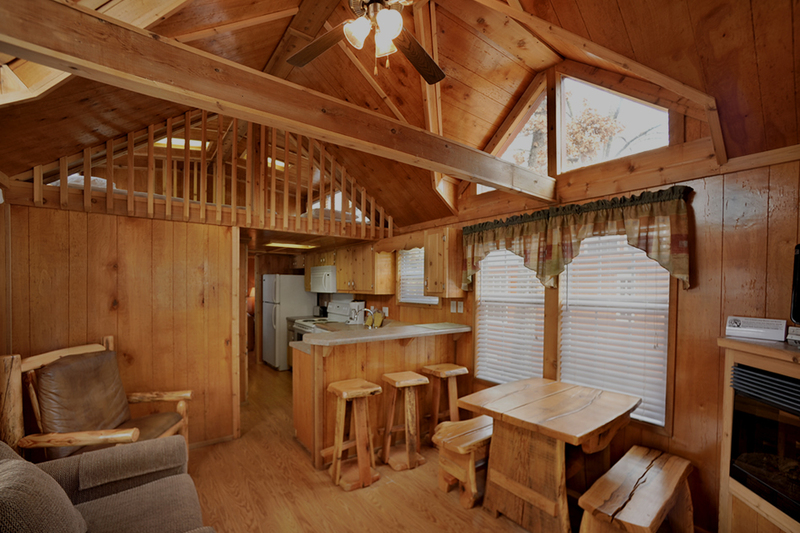 Fully furnished lakeside cabins with all the comforts of home.